Brick Town Talk: We're Back - LEGO Town, Architecture, Building Tips, Inspiration Ideas, and more! 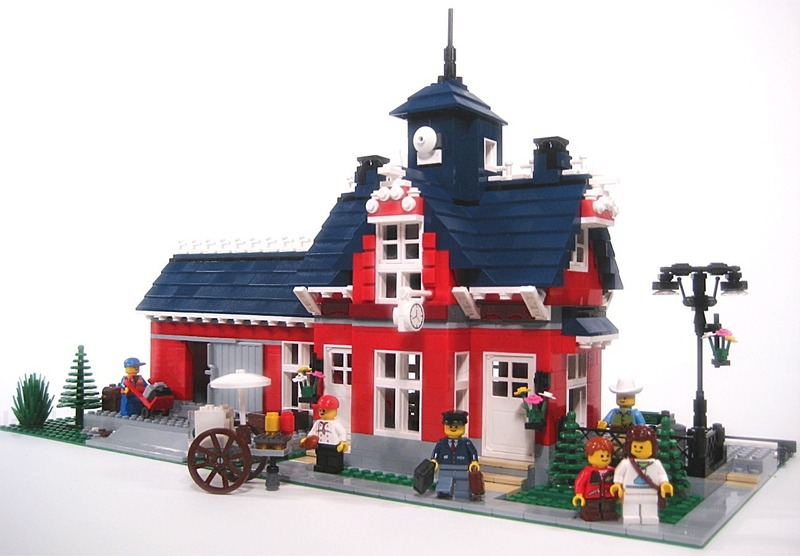 Brick Town Talk is back after a bit of a break and so it seems are the amazing creations of LGOrlando. Take a moment to check out his gallery. I noticed that this MOC and others by LG were being sold last night on Ebay. Hope you got a good price.